Whether it’s a traditional setting, opulent interior or modern space, the diversity of leather fits right in. A hardwearing choice of upholstery, caring for your leather furniture is fuss free. Sumptuously soft yet highly durable, leather hides provide a smooth finish to furniture. Even with minimal care, leather’s durable properties mean it will often last a lifetime. However, there are a few things to look out for to ensure your leather sofa stays as good as new. Read our guide to caring for your leather sofa. Every hide used on Heal's leather furniture has a unique grain and character of its own. We go to great lengths to select only hides of the highest quality but some marking is inevitable and should be accepted as part of the individual appearance of this type of furniture. Subtle marks and creases are common on leather furniture and it is precisely these marks that distinguish 'real' leather from man-made substitutes. None of these characteristics have a weakening effect on the hide. The marks signify that this is a natural product and it would be impossible to obscure them all from view without coating the surface with a thick layer of paint, which would destroy the beauty and softness of the material. Scars:There may be many causes, but they are mainly the result of the animal brushing against barbed wire. As with humans, the skin heals but often leaves fine lines. These light scars are not to be confused with badly healed ones, which are automatically rejected during manufacture. Creases:These normally occur in the neck area of the hide. Because of their heavy grain, they can look very attractive. Normally this section is placed where it will not detract from the design of the furniture. Keep the surface free of dirt and grit, which can have an abrasive effect. Regular dusting with a soft lint-free cloth is all that is usually required. To get into the tighter areas, you can use a vacuum with a soft brush attachment. For a more thorough clean, use a damp cloth to gently wipe your sofa. Be careful not to soak the leather and use distilled water if possible to prevent damage from the chlorine in tap water. Never use detergent. Leave your sofa to dry naturally and avoid sitting on it until it is fully dry. This will prevent creases or looseness of material developing. Try to use a specialised leather care kit once a month to treat and cleanse your leather sofa. 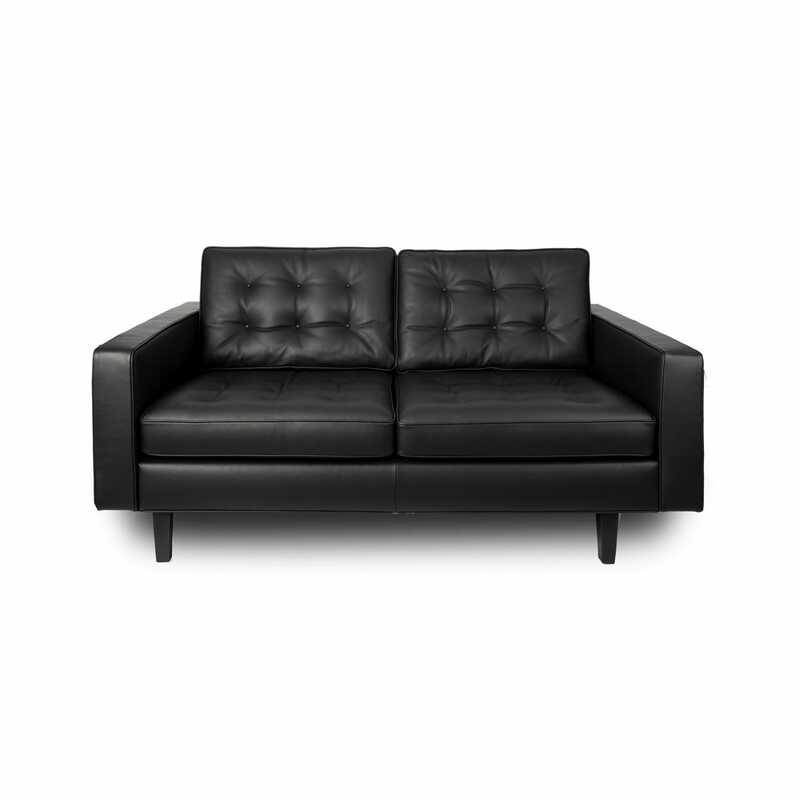 Leather furniture should not be placed in direct sunlight or in very warm areas, i.e. next to radiators. If more severely soiled we recommend you consult a specialist leather upholstery cleaner who can carry out simple refurbishment treatments in the home. Real leather upholstery won’t peel over time under normal conditions. If your sofa begins to peel or crack on the surface, it is likely your sofa has been upholstered in bonded leather. If damage is minimal, buy a leather repair kit to minimise the effect but if in doubt consult a specialist leather upholstery cleaner. Bonded leather is made from the left-over pieces of hide which are blended together and applied to a man-made material to form one seamless piece of leather material. Once formed, it is often very hard to tell the difference between bonded leather and natural leather. However, the big difference lies in their durability – bonded leather is much more likely to peel and crack without very much use whilst natural leather should never peel. Never be fooled into buying a sofa that has been upholstered in bonded leather. All Heal’s leather sofas are upholstered in 100% natural leather, ensuring their durability and finish for years to come.